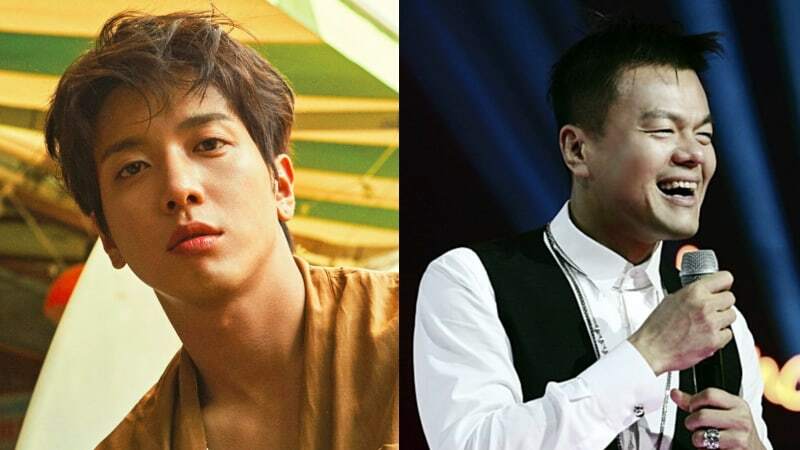 CNBLUE’s Jung Yong Hwa will be appearing on Park Jin Young’s new music show! “Party People” is Park Jin Young’s first music talk show, and not only is he the MC, but he also participates in the planning and stage and music production. The first episode aired on July 23 and starred Lee Hyori and Yum Jung Ah. Apink and Heize will guest on the second episode, Urban Zakapa and g.o.d’s Kim Tae Woo will appear on the third, and Jung Yong Hwa will be on the fourth with BLACKPINK. “Party People” airs every Sunday at 12:15 a.m. KST.